The PC-24 development project has now entered its final phase, the most challenging tests have all been successfully completed. The three PC-24 prototypes have made a total of 1,250 flights for 2,000 hours in the air so far. Function reliability tests are currently underway with P03, which corresponds to the production standard. 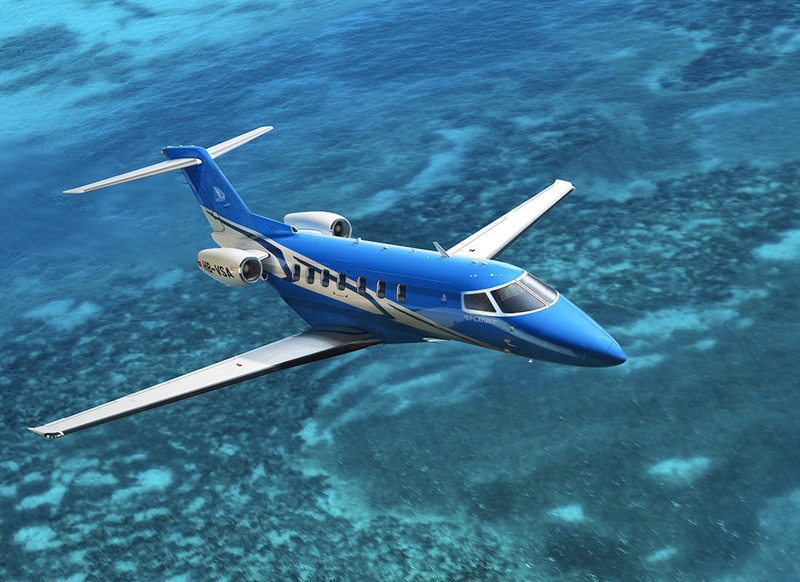 On September 1, Pilatus launched a 24/7 customer service facility to meet the high expectations of PC-24 customers. Spare parts and other technical support can now be requested worldwide, 365 days a year. PC-12 customers will also benefit from this upgraded service.